In case of damage or theft, the cost of replacing electronics, furniture, clothes, and other personal belongings can be expensive. With a home insurance policy, you will be compensated if an insured event occurs and ruins your belongings. Unfortunately, the level of damage to your house can make your home uninhabitable. You,could be forced to evacuate and seek refuge in a temporary housing situation as your home is being repaired. If so, your rental home or hotel expenses could be covered for both for you and your family. In case of an event where visitors get injured while inside your property, medical expenses are covered. A visitor may sue you for damages of their property while they are at your home. In this event, the legal fees and damages may be covered. We will cover the costs of repairs as well as costs associated with rebuilding your entire house. Most coverages extend to the attached and unattached structures on your property, in addition to your home, such as, sheds, fences, and garages. In addition, Loss or damage as a result of a natural disaster like floods and lightning, as well as antisocial acts of vandalism and theft will be covered. 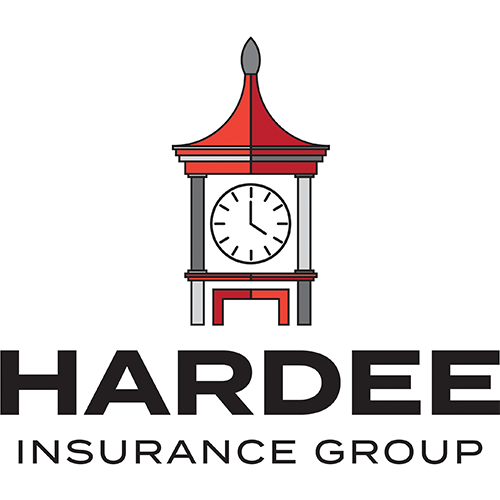 At Hardee Insurance Group, Inc. in South Carolina, we will help you acquire a policy that is tailored to meet your needs. We have modern tools and resources that have aided in the administration and the processing of the insurance claims in a timely efficient manner. Also, we offer an online rating tool where you can find quotes for auto and home insurance. Reach out to our agents to find out more about what a home insurance policy can do. What's Important when choosing a home insurance policy?